Smartphones and other Android devices have become an essential part of our daily lives. Smartphone users of different tiers and budget go for Android because of their flexibility and customizable nature. But, its popularity also makes it many hackers’ target entry point. Android devices are the users’ end-points when it comes to getting online, which means it’s their first and last defense that should ideally seal off the connection. This is when a VPN comes in. Make sure you also check out Dashlane review to know about this “360 digital security manager” that protects you from digital bandits! Not everyone wants to have a VPN in first place, but the truth is; everyone needs one. That’s right, as long as you are browsing online, you need a way of preventing malicious activities and targeted ads, as well as overcome geo-blocks to access restricted content. So what is a VPN and what do you need to know to download the best Android VPN? 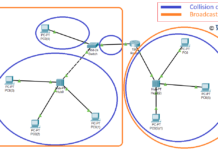 A Virtual Private Network is a technical system that protects your internet traffic. VPNs safeguard your personal data by sending all of your traffic through a securely encrypted tunnel, so third parties are unable to intercept or track your communications. It also works great to get you around bandwidth throttling – ISPs (internet service providers) will NOT be able to see your traffic with a VPN on, meaning bandwidth caps will not be triggered when you stream movies and torrent. VPNs can be free or paid. Why pay for one when there are free options? Well, when something is free, you are the commodity. Paid VPNs come with a spelled out set of privacy policies. The user can go through them and determine the authenticity of the provider. Paid VPNs follow these guidelines, and it helps ensure that even if they have access to a user’s personal data, they do not use it for malicious gains. On the other hand, many free VPNs don’t care about your privacy or security. They can take advantage of the user in many ways including recording and misusing a user’s personal data such as usernames, login credentials and so on. After all, you are sending all of your online traffic, confidential and sensitive information as well as account credentials through their pipes; the stakes are too high not to use a provider you trust. While paid VPN companies have sufficient professionals to handle any emerging technical hurdles, free VPNs do not prioritize dealing with the possible leakages, and this ends up risking the users who use VPNs to seek anonymity. A DNS leak, for example, will expose your internet browsing activities. Free VPNs bombard a user’s server with targeted ads and filter only those from some listed sites. With paid VPN, ads are blocked, and this ensures that your internet connection speeds are not slowed down or interfered with. The primary objective of using a VPN is securing you and all the data you share online. The only way to meet this objective effectively is to use a paid VPN. Free VPNs should never be used because as seen above, they only heighten the risks of online data theft. A good VPN is essential because it takes care of data encryption as it is routed through the network. 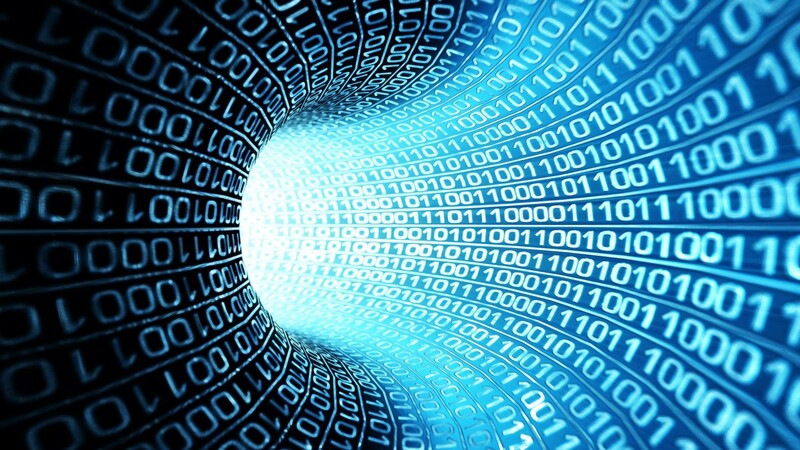 The data is decrypted once it reaches the desired destination. 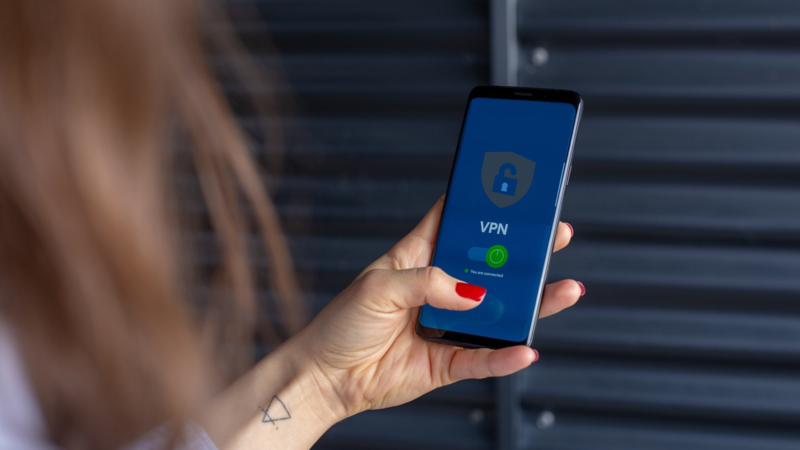 Make sure you choose the best Android VPN that will effectively run on your device’s background without interfering with the speed of your internet connection. A VPN from a reputable company allows you to send and receive data while concealing your identity or location. Even if you are on free VPN software, make sure it does not have loopholes for data leakage and that all your login details are safe and secure at all times. It can help you gain access to sites with geographical restrictions. This can be done by using a VPN server within the located area. The only sure way of having your data safe and secure whenever you are on the internet is to choose the best Android VPN from a reputable company like ExpressVPN and to have it running all the time.